Remember: Standing water occurs because the ground is saturated. Removing standing water does not eliminate the saturation. It is the saturation and not the standing water that causes damage and unsafe conditions. Determining the playability of an athletic field is crucial to the continued health of the turf and the sustainability of the field throughout the season. The Park Authority will close its athletic fields if the park stafff determines that fields are too wet for play, or if others issues arise that would compromise patron safety. An athletic field should be closed for play if any part of the field becomes unsafe for field users or if conditions exist where use will cause damage to the field. 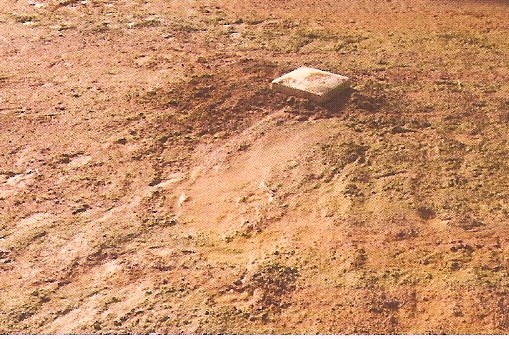 There is standing water present on any part of the field that cannot be removed without causing damage to the field. There are muddy conditions present that will not dry by the start of the game. If water gathers around the sole of a shoe or boot on any portion of the field. 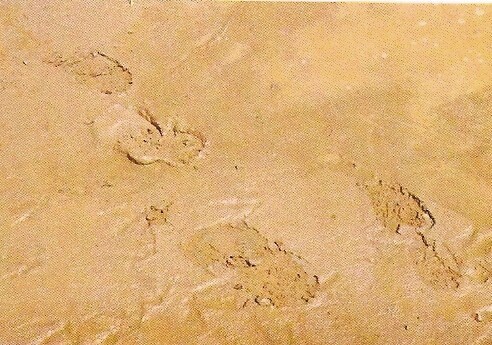 While walking in turf areas any impression of your footprint is left in the surface. 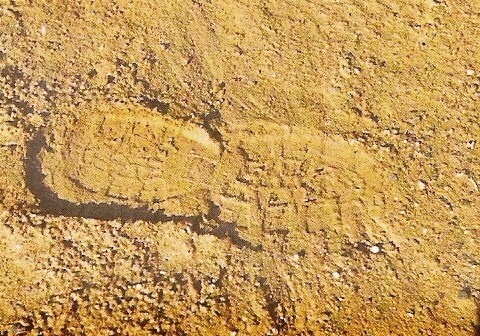 While walking on the infield portion of the field, an impression 1/2" deep or more is left by a footprint.